So far so good, I’ve stuck to my all hat knitting plan for 24 hours! 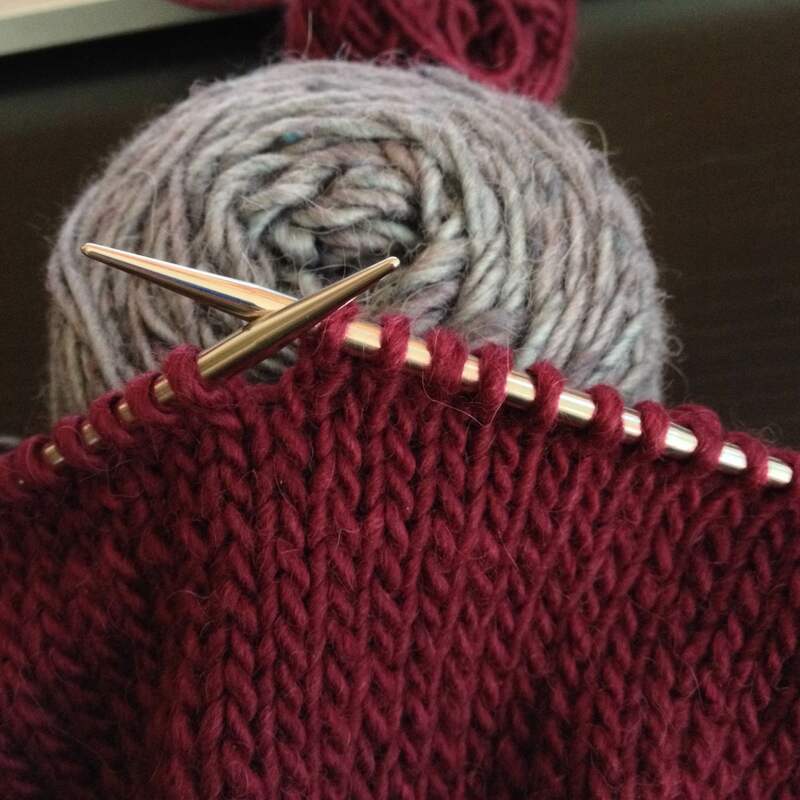 The process knitter in me is pretty happy…stockinette in the round! The heavens open up and sing to me when I hear that phrase! 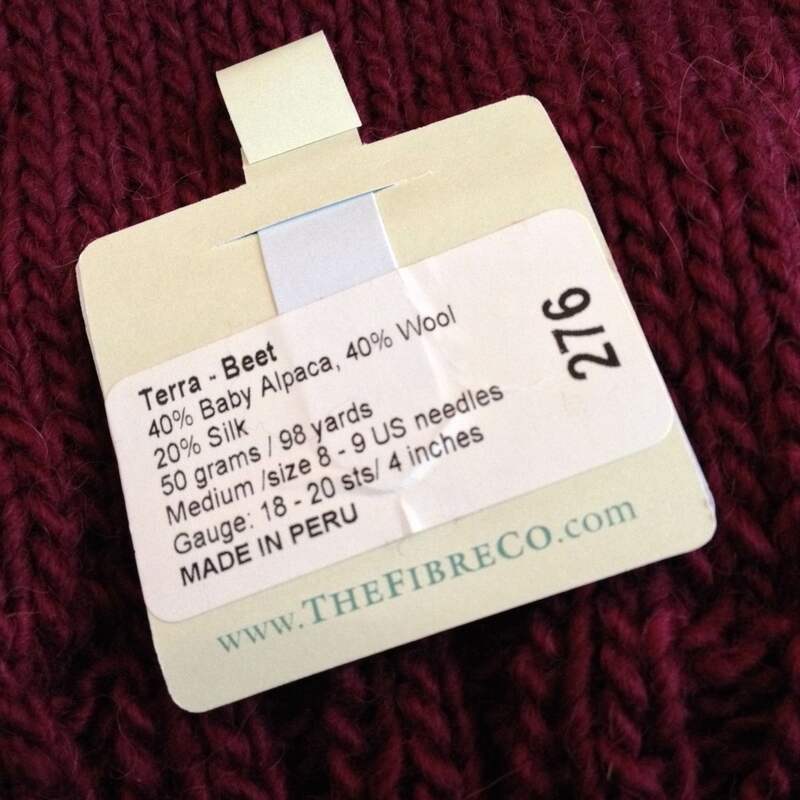 The product knitter in me is pretty happy too…I’m using a new (to me) yarn…Terra from The Fibre Company. I’ve not used this yarn yet because it sits on the shelf next to Road to China. Everything pales in comparison when Road to China is part of the discussion. It’s not intentional, it just happens. Alpaca/Silk/Camel/Cashmere wins every time! That said, I’m really glad I finally gave Terra a chance… Alpaca/Wool/Silk is pretty awesome too! The colors are beautiful, and in no way represented by my photos.